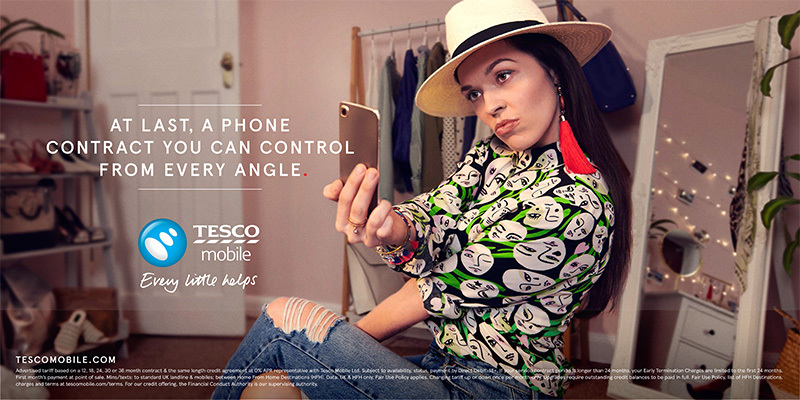 Win an item of your choice to upgrade your life, thanks to Tesco Mobile! Win a chance to upgrade your life, all thanks to Tesco Mobile! Want to upgrade your life? Well, you’re in luck! Thanks to Tesco Mobile, Pete Donaldson has £10,000 worth of prize giveaways to do just that and you could win your little life upgrade. A trampoline to release your inner child? Jump away and relive your best birthday present ever! A new BBQ? Your friends and family will come flocking! It’s the little things that make a big difference. With Tesco Mobile you always feel as if your life has been upgraded with their Anytime Upgrade Flex contracts. They put you in control: you can choose a contract length that suits you, change your tariff, and upgrade at any time. - great eh? Tesco Mobile are offering more chances to win little life upgrades, so make sure to follow @tescomobile for even more chances to win!